When talking about web design, it is clear the task is to design a website. Being a web designer is always required to have new ideas to improve the quality of his work. Forgetting a brilliant new idea, you could say it’s easy and difficult. The idea is unpredictable when it comes. However, plans can be made and formed by watching other people’s design work. For those who are still beginners, need inspiration – inspiration that can be obtained from the results of other people’s designs, but it does not mean imitating or plagiarizing. 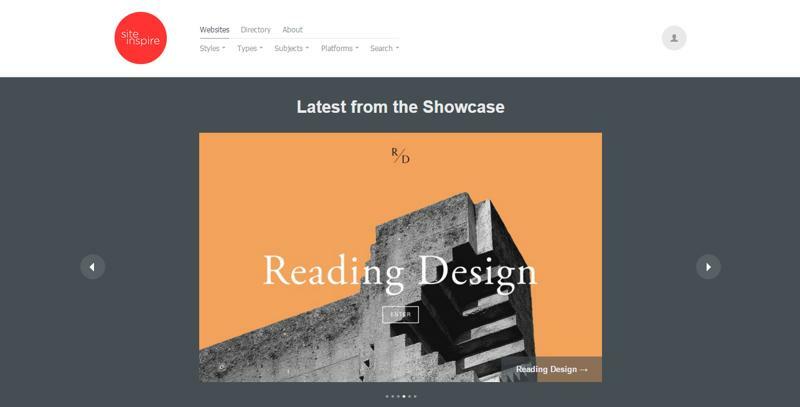 Here are ten sites where there is a sophisticated and good web design, where you can watch cool designs and be inspired to create web designs. Awwwards is a site where all the best designs are collected here, then judged by techniques that are valued by all members as far as good or not specific web designs are determined by the number of people who like the design. This creates a more natural design assessment, and you can also know which design concepts people don’t want. Not only web design inspiration but in web design inspiration also accommodates other design works, such as logos, illustrations, and others. 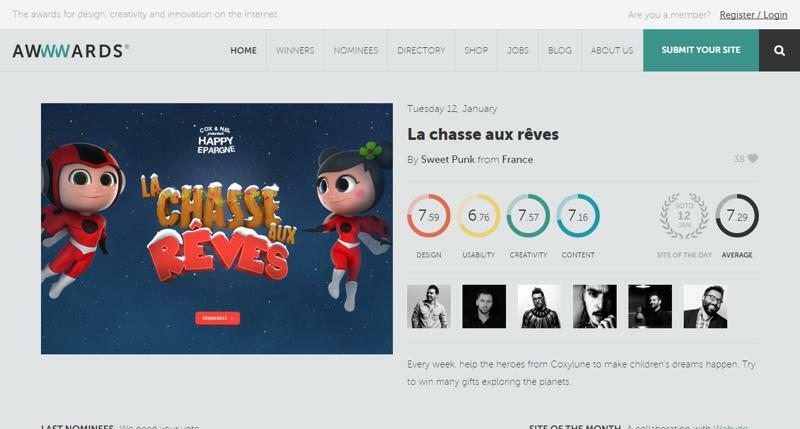 FWA or Favorite Website Award, a site that evaluates all good websites around the world and sends awards in the form of a site of the day, site of the month and so on. We can also send site links to FWA if your website feels good. ThemeForest is not a web design provider site. ThemeForest is a marketplace website where templates throughout the world are traded. Themeforest provides professional models and maintains quality. 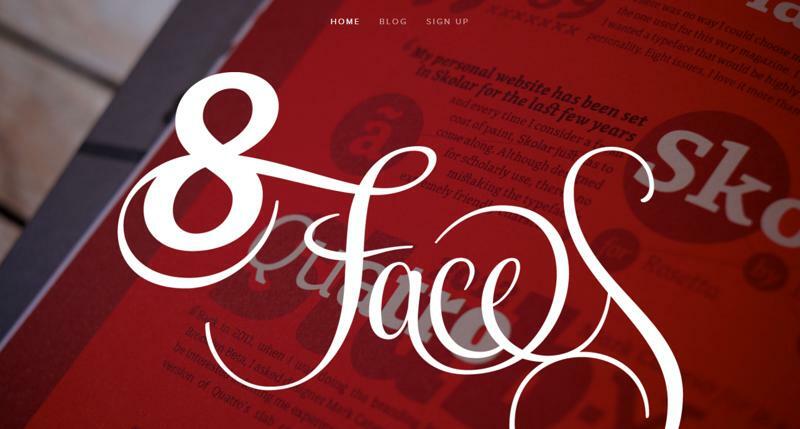 Like Themeforest, 99Designs is not a priority location for design inspiration. 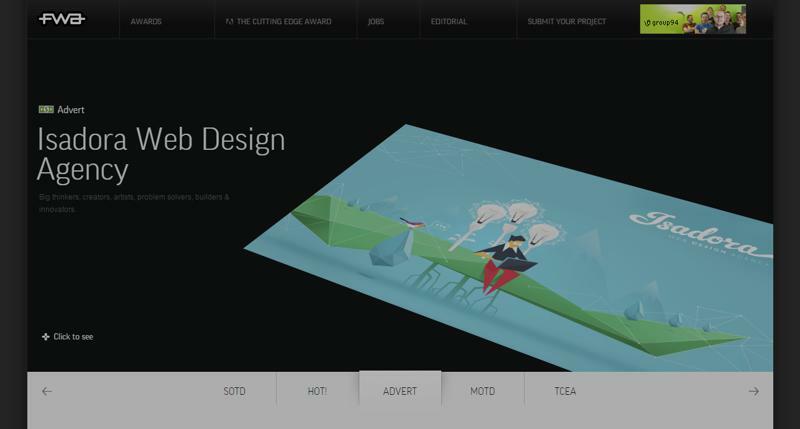 99design is the number 1 design contest website in the world. 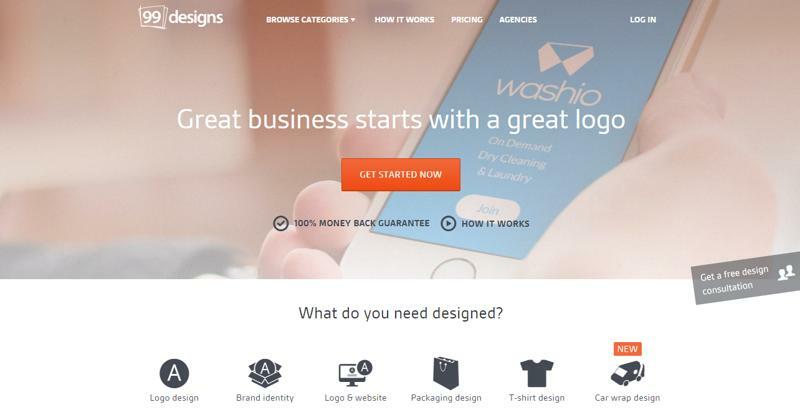 The web design of all professionals is displayed there to win the contest. 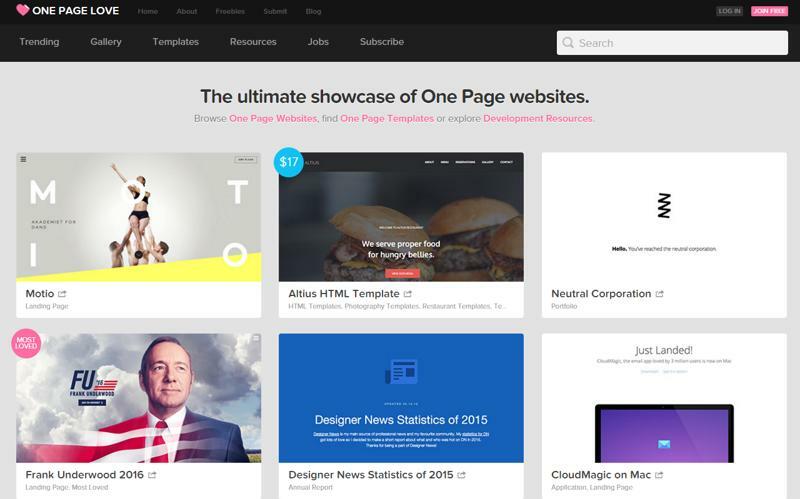 From here you can explore new design inspiration, from many web designers. A love page is where the template is the best website. You can see and be an inspiration, in One Page Love, there are not many web designs with diverse and unique groups. For those of you who want to create an e-commerce site about typography, this web design is quite good so that you can inspire the appearance of your site. Similar to other inspirational websites, the inspire site is a website that contains inspiration from high-quality web designs. The smoothest navigation, and not a few ads, so users feel comfortable when using. The advantage of the United Pixel worker website is to highlight the details of their products. In addition to showing a quality web design style, the best design also shows access to the author’s profile link. This can help you watch various designs from the designer. 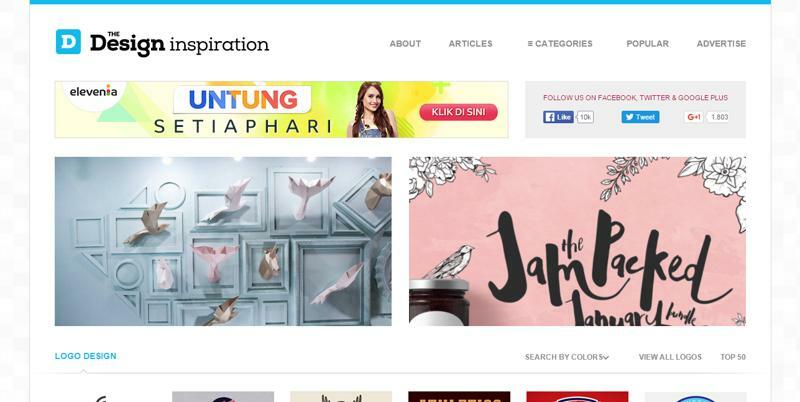 That’s the ten best sites to find inspiration for web design. Of course with a few points like the website above can add to your inspiration in the world of web design. How Do We Start Learning Web Design? 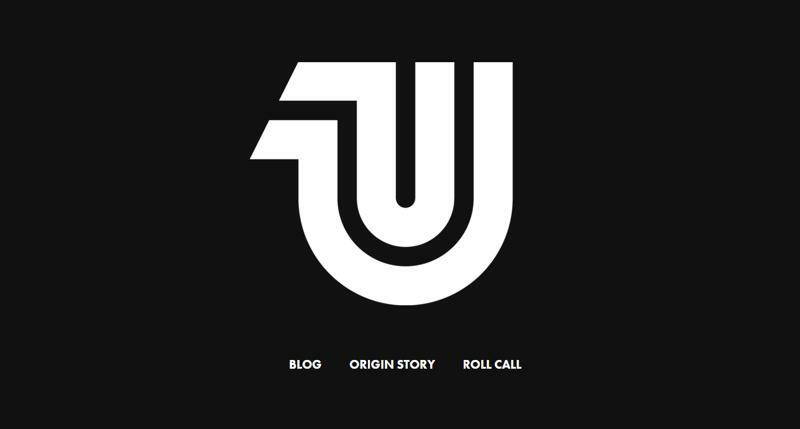 Copyright © 2019, Design Fascination. Proudly powered by WordPress. Blackoot design by Iceable Themes .